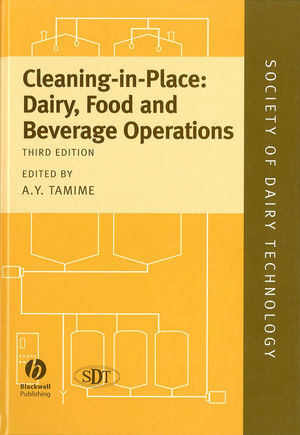 1 On-Farm Hygienic Milk Production (M.M.M. VISSERS AND F. DRIEHUIS). 1.2 Sources of microbial contamination of bulk tank milk. 1.3 Control of microbial contamination of bulk tank milk. 1.4 Future developments in handling of the milk on the farm. 2 Properties and Constituents of Cow’s Milk (T. HUPPERTZ AND A.L. KELLY). 2.4 Heat-induced changes in physicochemical properties of milk. 2.5 Heat-induced changes in processing characteristics of milk. 2.6 Relationship between the quality of raw milk and that of products. 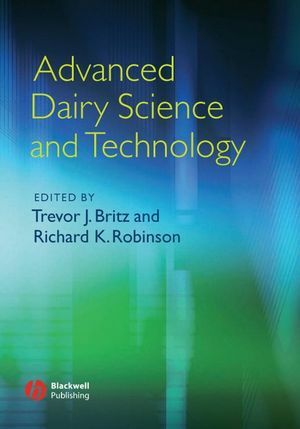 3 Microbiology of Raw and Market Milks (V. TOUCH AND H.C. DEETH). 3.2 Microflora of raw milk. 3.3 Microflora of pasteurised milk. 3.4 Microflora of UHT milk. 3.5 Microflora of ESL milk. 3.7 Measures to reduce bacterial contamination of raw and market milks. 4 Quality Control (J. BELLOQUE, R. CHICON AND I. RECIO). 4.2 Quality control of raw milk. 4.3 Quality control of processed milk. 4.6 Analysis of fraudulent addition of ingredients and authentication. 5 Current Legislation of Market Milks (M. HICKEY). 5.6 The international perspective – Codex Alimentarius. 5.7 Conclusions and possible future developments. 6 The Safety of Raw Liquid Milk (M. O'MAHONY, S. FANNING AND P. WHYTE). 6.2 Implication of milk in human disease. 6.3 Microbial hazards in milk. 6.4 Chemical contaminants and residues. 6.5 Poorly understood and emerging hazards. 6.6 Risk management strategies to ensure safety of liquid milk. 7 Heat Treatment of Milk (M.J. LEWIS AND H.C. DEETH). 7.4 Principles of heat transfer. 7.7 Sterilisation – safety and spoilage considerations. 7.10 High-temperature processing (extended shelf life). 7.11 Reconstituted and recombined milk products. 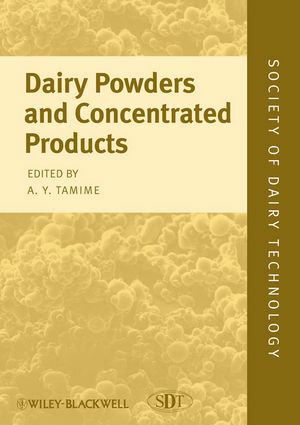 8 Novel Methods of Milk Processing (M. VILLAMIEL, M.A.I. SCHUTYSER AND P. DE JONG). 8.7 Innovative steam injection – a novel heating method. 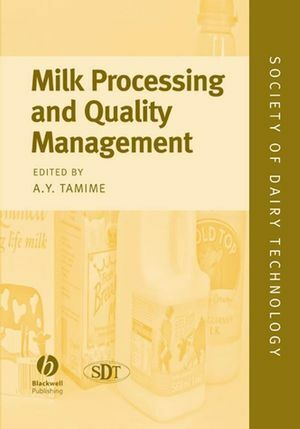 8.9 Computer models for design and implementation of novel milk-processing methods. 9 Hygiene Practices in Liquid Milk Dairies (A.J. VAN ASSELT AND M.C. TE GIFFEL). 10 Hazard Analysis (Appraisal) Critical Control Point (HACCP) in Milk Processing – A Practical Overview (A. SAYLER). 10.2 General aspects of the benefits of the HACCP system. 10.4 Implementation and maintenance of the HACCP programme. 10.5 Steps to HACCP implementation. 10.8 The principles of an HACCP plan. 10.9 Internal and external auditing in the HACCP process. 11 Sensory Profiling of Market Milks (E. MOLINA, L. AMIGO AND A. QUIROS). 11.2 Sensory properties of market milks. 11.3 Different types of market milks.